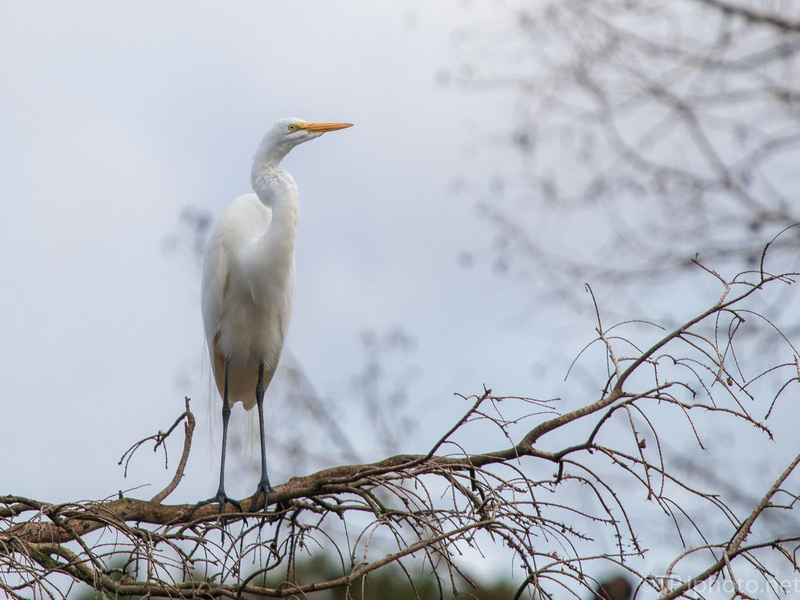 Great Egrets don’t start in this rookery for at least 2 more months. However, suddenly they are visiting and looking around the trees. No breeding plumage yet thought. Beautiful, with the delicacy of a watercolour painting! Gorgeous photo Ted! Glad you like Egrets. In a few months there may be so many we slow down photographing them.